Planning engaging lessons that flow and achieve maximum buy in from all students we teach, is something we constantly strive for. Today’s two guests not only ooze energy and passion, they have found the winning formula to create amazing full day story based lessons. 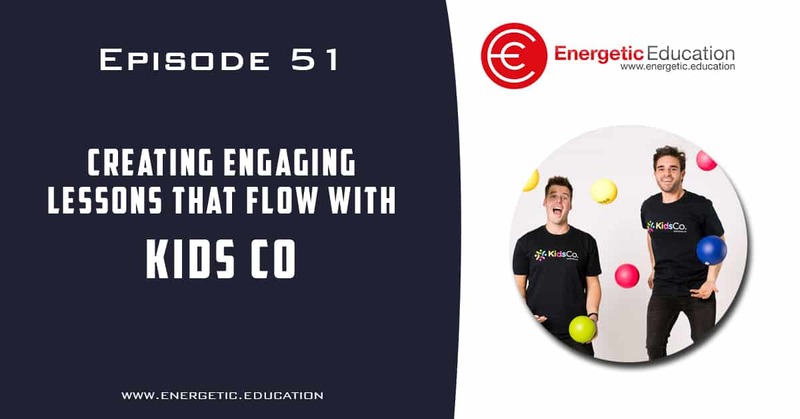 Laynton and Adrian from Kids Co Australia are changing the way holiday programs are delivered, today you will learn how they have created their lesson plans, gaining valuable information and ideas you can implement in your classroom.